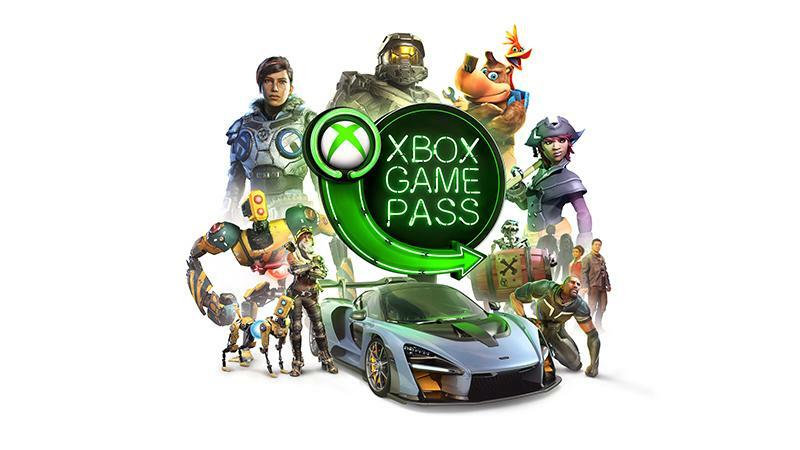 Få en ekstra gratis måned med Xbox Game Pass*. Get an extra month of Xbox Game Pass free*. Purchase 1 month of Xbox Game Pass with PayPal and receive an extra month for free. 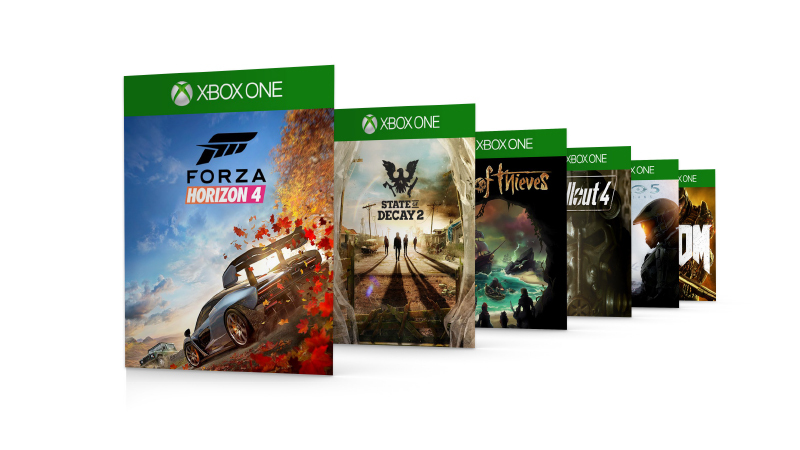 Gain access to over 100 Xbox games, including Forza Horizon 4 when it launches October 2. Buy 1 month of Xbox Game Pass and receive an extra month for free. 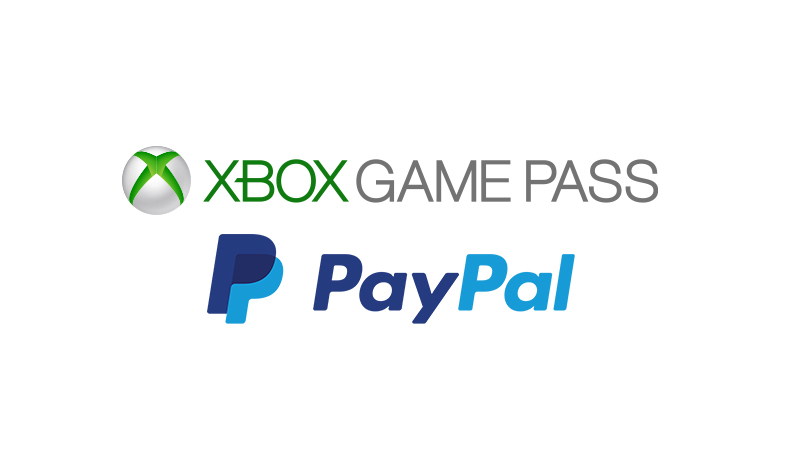 If you already purchase Xbox Game Pass with PayPal, you automatically qualify for the bonus month. Your bonus code will arrive via the Xbox message center within 2 weeks of purchase. Redeem your code in Xbox store, and enjoy your bonus month! Unsure how to redeem? We’ve got you covered. Visit our support page for full information to ensure you’re playing 100+ of the best Xbox titles! No worries, you can easily set up an account for Xbox purchases. *Xbox Game Pass “Bonus Month” offer cannot be combined with any other offer, and is only available in Austria, Belgium, Denmark, France, Germany, Ireland, Italy, Netherlands, Norway, Poland, Portugal, Spain, Sweden, Switzerland, and United Kingdom, to all consumers who purchase a single 1-month Xbox Game Pass from Xbox.com, Xbox console, or Xbox app using PayPal as their purchase instrument, and consumers who currently use PayPal for the their recurring Xbox Game Pass membership payments (does not include purchases or payments made with any PayPal branded debit or credit card when used outside of the PayPal wallet). Limited to one bonus month per person. This offer ends on October 31st, 2018 or while supplies last, and is not redeemable for cash. Codes are valid until January 29th 2019. Please allow 2 weeks for delivery of your bonus 1-month code via the Xbox Message Center. Microsoft reserves the right to cancel, change, or suspend this offer at any time without notice. Xbox Game Pass subscription continues to be charged monthly at the then current price (subject to change; plus applicable taxes) unless cancelled.